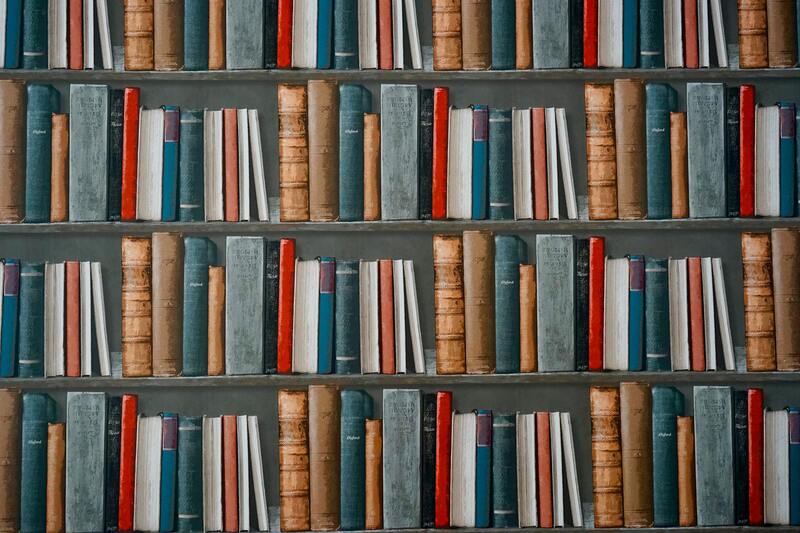 Life changing books that will encourage and inspire you! 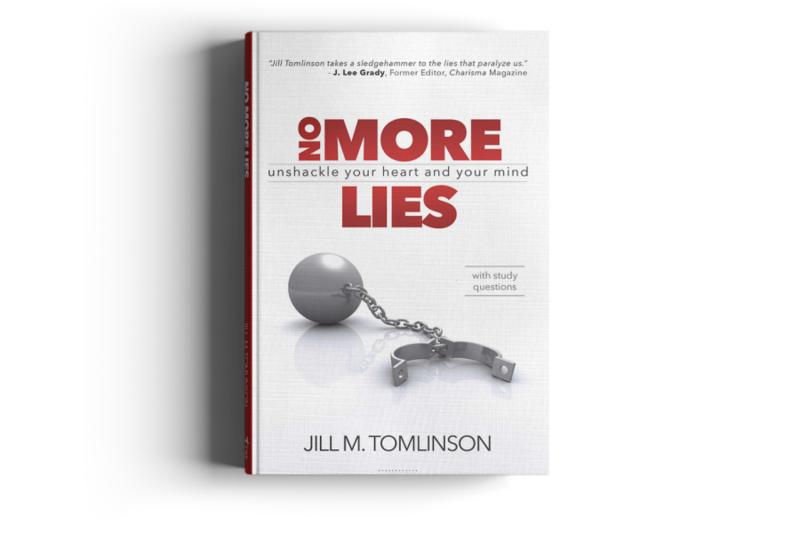 Written by Jill Tomlinson - available now! Are you weary of feeling beat-down, beat-up, and weak when you know you should be living as an overcomer? Do you desire to experience true and lasting victory in your life? Do you long to live the abundant, blessed life for yourself that you have only heard about from others? Do you want to pray prayers that move mountains? You don’t have to settle for one more day of mediocrity! You are forgiven favored and free! 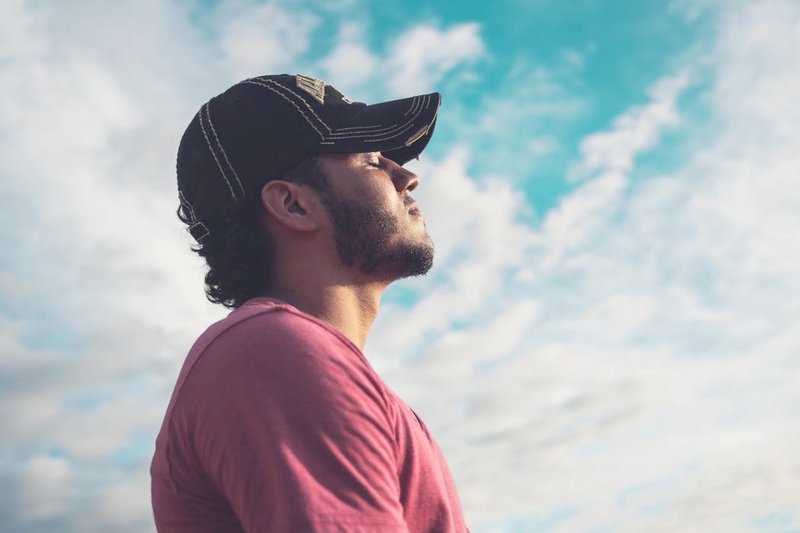 God’s design for your life is one of power and purpose, yet many men and women feel inadequate and long to experience more of the presence and overcoming power of God on a daily basis. Within these pages lies a journey where subtle and often overlooked lies from the enemy are identified and addressed with transparency and candor. Move into new levels of freedom, discover a deeper revelation of the Father’s heart, and move boldly into the Kingdom destiny He ordained for you! If you’re in the Minneapolis area, come just as you are. 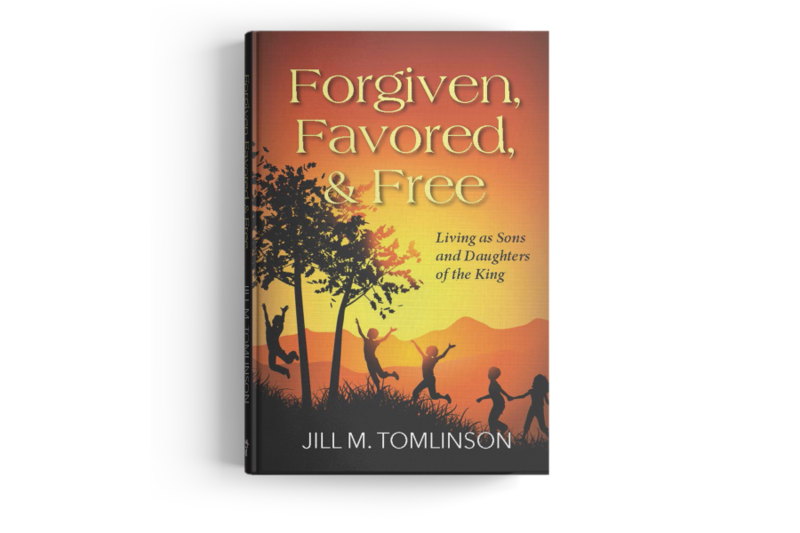 With a passion for freeing hearts and empowering men and women with truth, Jill Tomlinson is proclaiming the gospel of grace worldwide through her books and teachings. Radically transformed by the love and power of God herself, Jill speaks with transparency and authenticity as she ministers the message of God’s immeasurable love, grace, and goodness to people from all walks of life. She leads people into freedom from guilt, shame, and condemnation by sharing the finished work of Jesus, His free gift of righteousness, and our identity in Him. 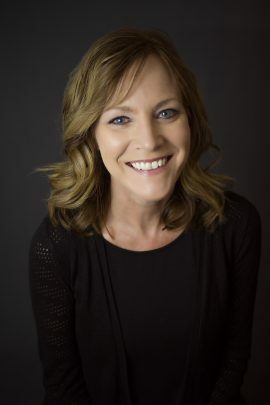 Jill is the president of Jill Tomlinson Ministries, a non-profit organization that seeks to encourage and empower the body of Christ, making true disciples and transforming lives throughout the world with the message of love and grace. 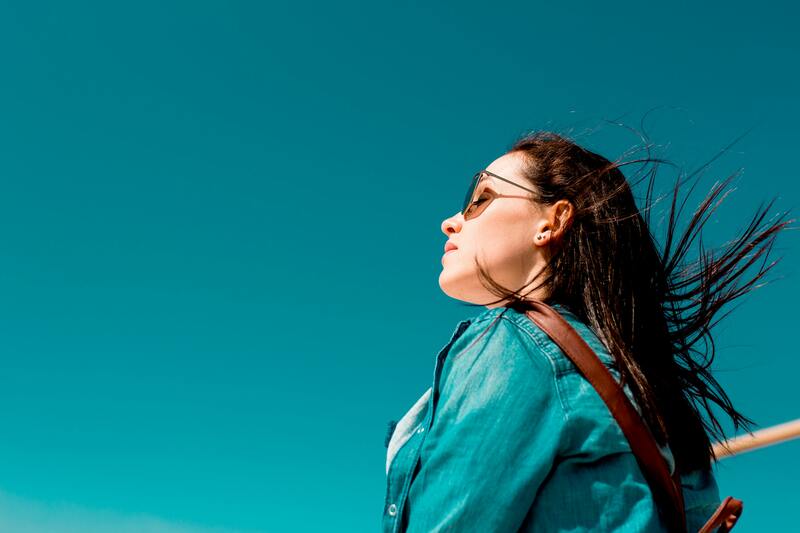 She is also a life and health coach with a desire for the body of Christ to live in His wholeness and abundant life in every area– spirit, soul, and body. Jill and her husband, Jimmy, live in Colorado where they love spending time with each other and their children – Connor, Ivey, Ashley, son-in-law, Patrick, and soon to be grandbaby. There a few ways you can connect with Jill.